BTOBET CONFIRMS THE SUCCESS OF ITS EXPANSION IN ROMANIA AND PROCEEDS WITH NEW PARTNERSHIPS IN CENTRAL-EASTERN EUROPE. 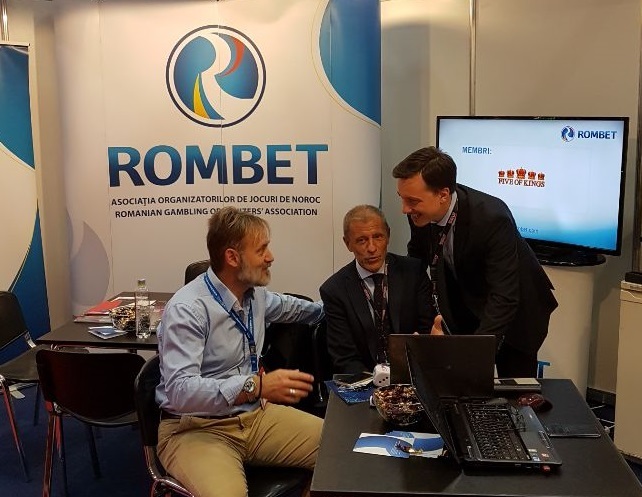 After the Bucharest roadshow, the multinational iGaming and sportsbook software provider BtoBet is now ready to bring its technological platform in Budapest and Cyprus, meeting the major farsighted local operators. In fact, in the next weeks, BtoBet will be committed in two additional roadshows, in Hungary, and in Cyprus. The company’s experts will meet local licensees wishing to discover how the far-sighted technology can help them to increase their gaming business in the regulated markets. To have an insight about how technology can boost the gambling and gaming industry in Cyprus, download the Industry Report “Focus on Cyprus Gambling Market”. At CEEGS in Budapest next 19th-21st September, the company will meet the major local operators and the 19th September CEO Zafirovska will be a speaker at the Innovation Talks Panel, discussing the full potential of the Artificial Intelligence for the best player’s experience. After Budapest, BtoBet’s presence will proceed towards Cyprus where, the chairman Alessandro Fried will be a panelist on the 20th September at the Cyprus Gaming show, sharing his vision about Technology, Innovation, and Disruption. He will explain why delivering a totally one-to-one customized experience has become crucial and how operators equipped with the adequate technology can succeed in the regulated and evolving local markets.